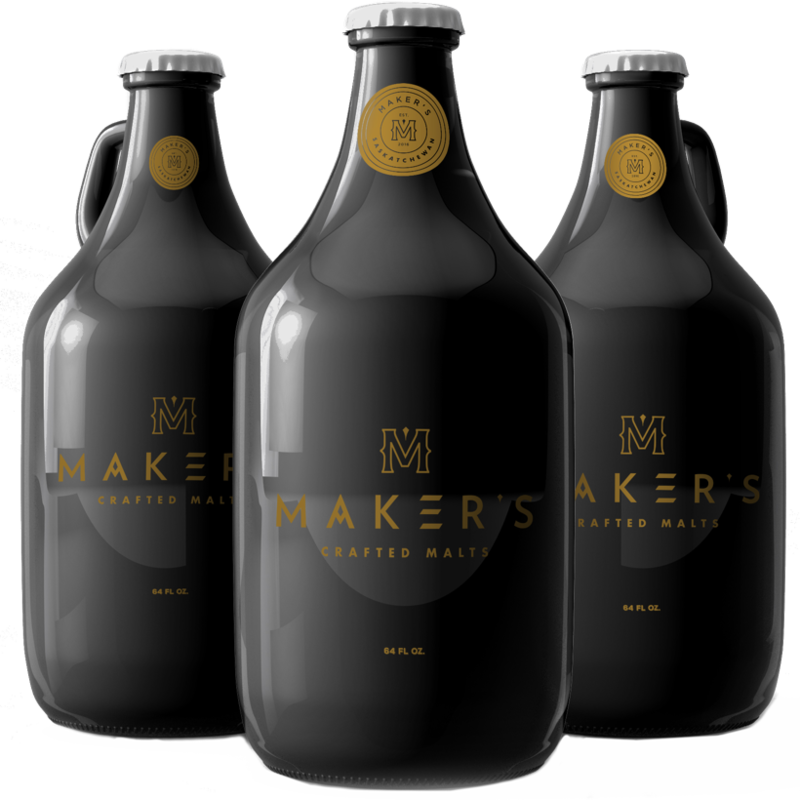 Maker’s Malts was formed by a small collective of farmers who have decades of experience growing high quality malt barley. 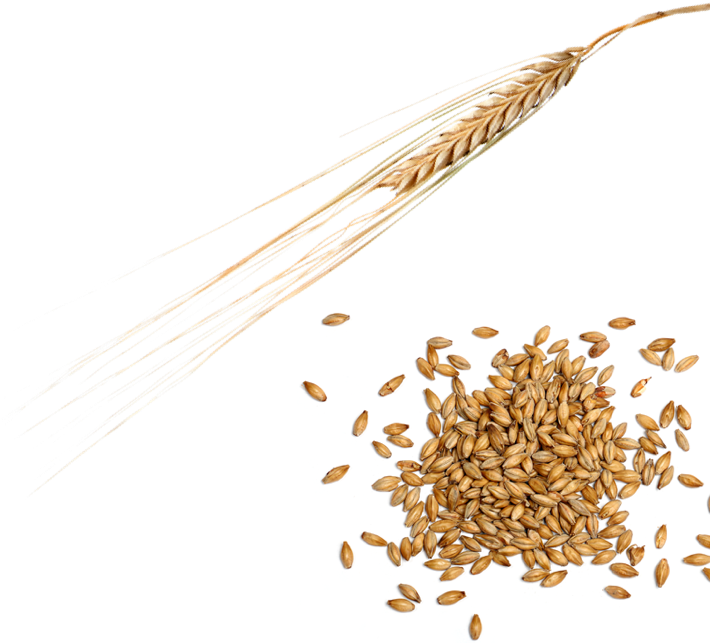 The concept of doing a start-up craft malting operation was born out of the success of the recent Craft Beer movement. We saw a disconnect between the needs of the local Craft Brewer/Distiller and the typical source of their malt supply. We dedicate our operation to the production of high quality malt barley. Our unique vertical integration of growing and malting allows us to emphasize quality over quantity. 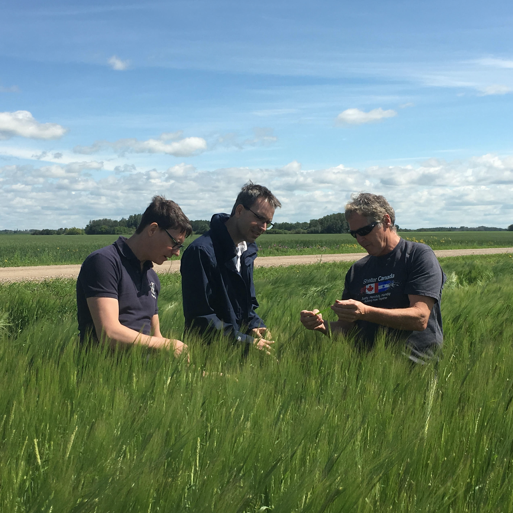 Each year the first field to be seeded on our farm is malt barley giving it the highest potential for success, however we also stagger seeding dates throughout the spring to attempt to account for variations in the growing season. 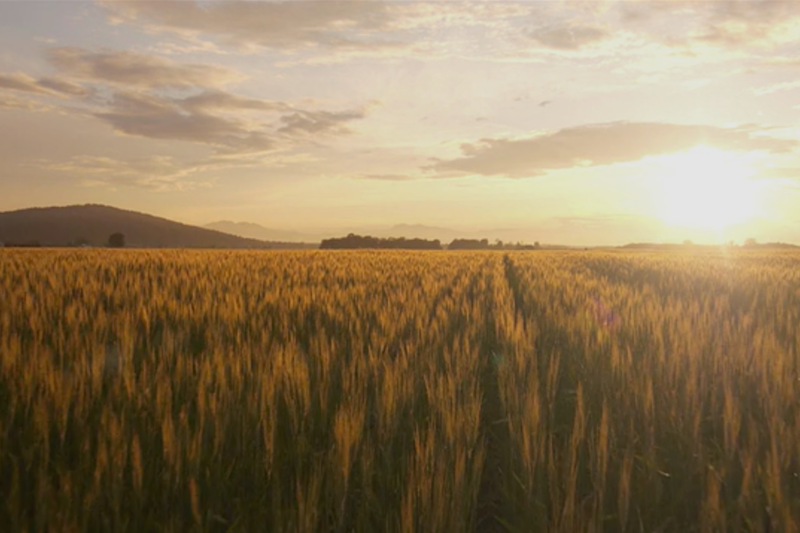 We source from various field locations to maximize our chances of having top quality barley at harvest. Maker’s Malt has partnered with SeCan in “The Bow Project”. Maker’s has distributed malt to 14 Saskatchewan craft breweries and over the next month each brewery will release a unique beer made with Bow Barley. These beers will epitomize “farm to table” production. We are building a dedicated facility for our malting operation in Rosthern, Saskatchewan. This site gives us both proximity to our farmer’s fields and access to some of the best quality natural water in Saskatchewan. Our malting equipment is state-of-the-art and we have purchased one of the first of its kind ever produced in North America. 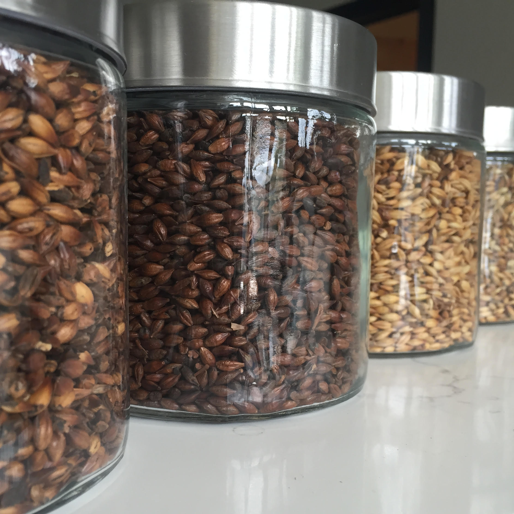 Want to Know More About Makers Malt?